If you're unsure if these will work in your application, Please email us and we'll help you figure out what it will take. 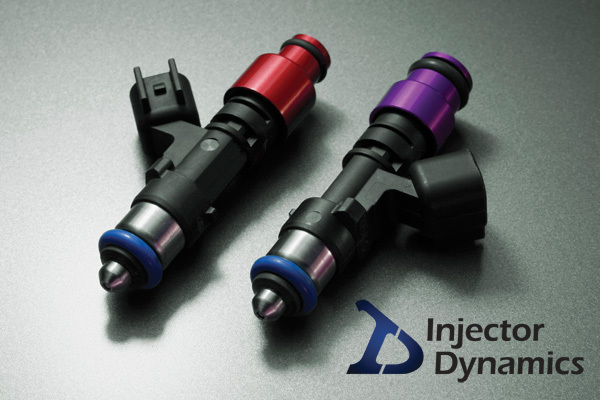 These are a 48mm long body, shorter than normal injectors. The adaptor tops make them "normal" 60mm length and adapt them to 11mm or 14mm top orings. The K series guys can run the injectors with no adaptors at all and they are the same length as the OEM rsx injectors so no spacers needed on the rail.